Concordians experience walking with water — CitizenC. 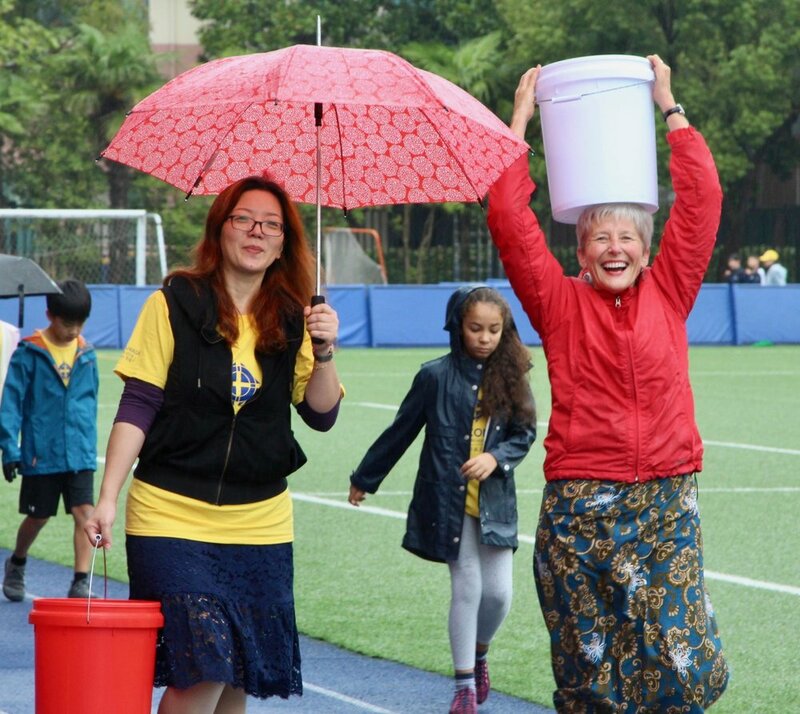 On Monday, October 22nd, almost every Concordia student and teacher experienced what it was like to walk with water. Carrying buckets around our school track, participants realized how difficult and cumbersome it is to carry several liters of water; on average, women and girls in sub-Saharan Africa walk for 6 kilometers a day to get water, and this is a sobering statistic in light of our Water Walk experiences at school. The community rallied for this event, with participants from all divisions walking many hundreds of laps throughout the 8-hour event. In addition, we have been successful in raising funds to build a well in South Sudan! 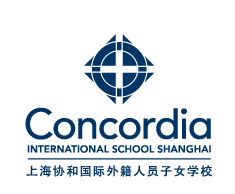 Well done, Concordia!